Browse » Home » Phone Electronics Computer » 29/1-1/2: APPLE MacBook, iPhone, iPad, iPod etc Clearance Sale! 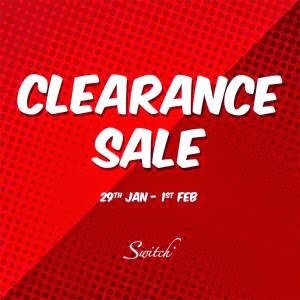 29/1-1/2: APPLE MacBook, iPhone, iPad, iPod etc Clearance Sale! iPad Air 1 as low as RM999!